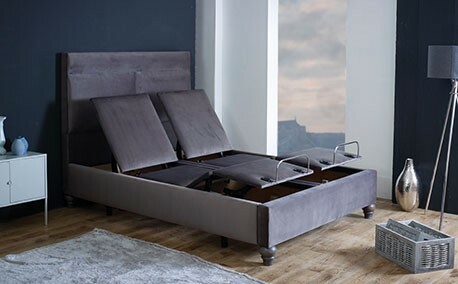 This is an elegant bed that combines modern and classic style, with a beautifully upholstered head end and ellegant wooden feet. 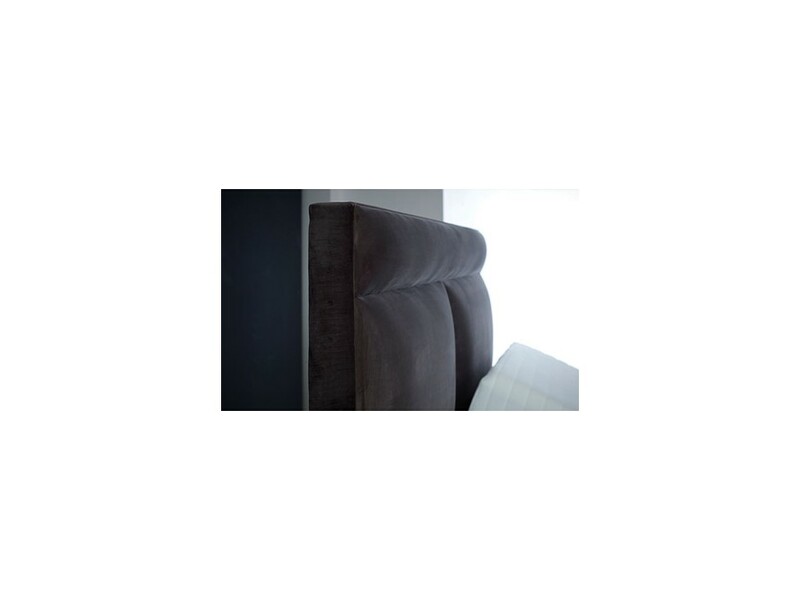 We particularly love the luxurious upholstery and, like all our beds, this design works as a smart sleep system meaning you can tweak the position of your mattress for optimum comfort. With the integrated Bluetooth technology you can move yourself in to your desired position using the wirless controller or your smartphone, at the same time charging your device. You can also further upgrade to smart under bed lighting, your sure to find your way out of bed safely.